According to the EPA allergic reactions to mold are common. They can be immediate or delayed. Mold exposure can irritate the eyes, skin, nose, throat and lungs of both mold-allergic and non-allergic people. The more exposure to mold that a person encounters, the higher chance they have of becoming allergic to the particular species of mold they were exposed to. Mold spores and mold growth are always present outdoors; it’s what keeps leaves and wood from piling up. People tend to have issues when mold growth occurs inside of a building because the toxin and the spore levels build up to levels much higher than found outdoors. Molds are found in virtually every environment and can be detected, both indoors and outdoors year round. Mold growth is encouraged by warm and humid conditions. Indoors growth can be found where humidity levels are high, such as basements or showers. Mold spores are among us all of the time; in our homes, outside, in our cars, and in our work environment. Typically, mold only becomes a problem when it is actively growing inside of a home or building because the spore levels will increase drastically and the mycotoxin levels build up, often to unsafe levels. In order to stop mold growth in a building, first the water intrusion or humidity source must be fixed. If you clean up the mold, but don’t fix the moisture problem mold will likely grow back relatively fast. There is only one correct way to remediate mold growth; if these procedures are not followed the problem can be made worse. 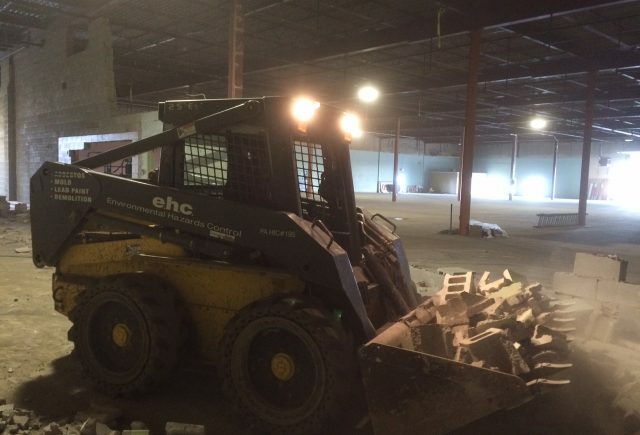 We have seen this many times over the years when unqualified remediation firms performing sub-par remediation work. Sensitive individuals should avoid areas that are likely to have mold, such as compost piles, cut grass, and wooded areas. Inside homes, mold growth can be slowed by controlling humidity levels and ventilating showers and cooking areas. 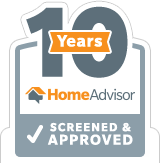 Homes should also be inspected often for dirty duct work, water leaks, or signs of mold growth. Keep humidity levels between 30% and 50% RH. An air conditioner or dehumidifier will help you keep the levels where they need to be. Keep in mind that humidity levels change over the course of a day with changes in the moisture in the air and the air temperature, so you will need to check the humidity levels more than once a day; ideally you should purchase a dehumidifier with a digital read-out so you can see humidity levels real time. Clean bathrooms with anti-microbial/ bacterial products; use bathroom exhaust fans to remove humid air from showering. How to keep mold at bay in your shower? Add a bathroom exhaust fan that is properly vented to outside of the home (not into attic space). Keep exhaust fan on for at least 10 minutes after shower has ended (timers can be added by an electrician). Add a dehumidifier to reduce the humidity levels in your bathroom. Keep your shower and/or tub clear of any standing water and clean regularly with anti-microbial bathroom cleaner. Asbestos is the name given to a group of six different fibrous minerals that occur naturally in the environment. Asbestos fibers are too small to be seen by the naked eye. They do not dissolve in water or evaporate. They are resistant to heat, fire, and chemical or biological degradation. Asbestos is also used in many commercial products, including pipe insulation, ceiling tiles, boiler wrap insulation brake linings, joint compound, plaster, vinyl sheet flooring, floor tiles, drywall, and roofing shingles. There have been over 4,000 products made with asbestos, some of which we still import from other countries today in 2016. What health effects can be caused by exposure to asbestos? Mesothelioma- a rare form of cancer that is found in the thin lining of the lung, chest and the abdomen and heart. Because asbestos was used in thousands of building products it’s very likely that it might be present in some building materials in your office building or even in your home; but don’t panic! 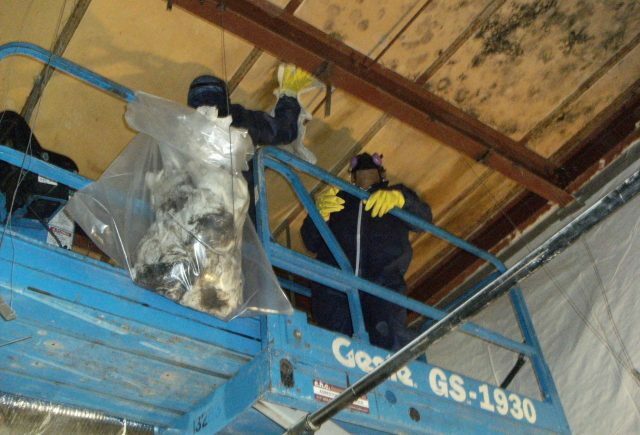 We find that is often best practice to LEAVE asbestos materials that are not damaged ALONE. Asbestos building materials that are in satisfactory condition will not release asbestos fibers unless they are disturbed by renovations, vibrations air erosion, or other human activities. Asbestos is not dangerous unless fibers become airborne and inhaled into our lungs. If you suspect your home contains an asbestos building material have it tested prior to disturbing it. Some common materials are floor tile (9”x9” and 12” x 12”), plaster, drywall joint compound, cement siding, vinyl sheet flooring, roofing, insulations, etc. Many homes built before 1978 have lead-based paint. In general, the older your home, the more likely it has lead-based paint. Soil around a home can contain lead from sources like deteriorated exterior paint, past use of leaded gas in cars, or from past renovation activities. Household dust can pick up lead from deteriorating lead-based paint, from past renovation projects, or from soil tracked into a home. If you work with lead, you could bring it home on your hands or clothes. It is important to shower and change clothes before going home. Launder your work clothes separately from the rest of your family’s clothes. Where can lead paint and dust residue be found in your home? Lead is often found in many parts of our living environment- the air that we breathe, the water that we drink, the soil that grows our food and even in our homes. Most exposure is caused by human activities including the use of fossil fuels (past use of leaded gasoline), industrial facilities, and past use of lead-based paint in homes and commercial buildings. Lead was often used in paint, gasoline, pipes and plumbing materials, batteries, ceramics, ammunition and even cosmetics. Lead can contaminate our environment from its past use and remaining presence. It can also be emitted into the environment from contaminated sites and industrial sources. Natural levels of lead in soil can range between 50 and 400 parts per million, smelting, refining, and mining activities have caused increased lead levels in our environment. Lead vapor can be released into the air from certain industrial sources and because it is in vapor form it has the ability to travel long distances before it turns back to solid form and falls to the ground. Lead has the ability to move from soil into groundwater depending on the type of lead compound and the classification of soil. State and Federal regulations have reduced the amount of lead in soil, air, consumer products, food, and drinking water. New RRP contractor regulations have been put into effect which requires all contractors who work in target housing that contains lead paints must first be certified through the EPA’s RRP program. 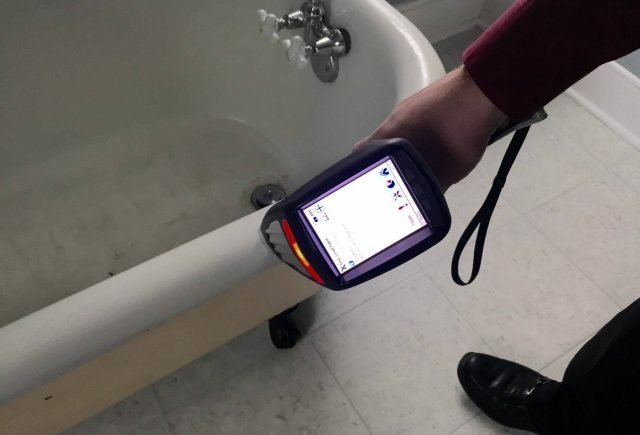 Portable XRF (X-Ray Fluorescence) lead-based paint analyzers are the most common primary analytical method for inspections in housing because of their demonstrated abilities to determine if lead-based paint is present on many surfaces and to measure the paint without destructive sampling or paint removal as well as their high speed. How can I get rid of lead-based paint? According to the United States Environmental Protection Agency lead abatement is an activity designed to permanently eliminate lead-based paint hazards. Lead Abatement is sometimes ordered by a state or local government, and can involve specialized techniques not typical of most residential contractors. 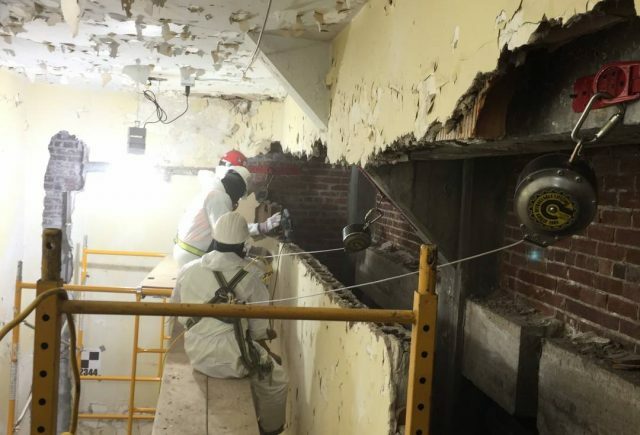 EPA requires individuals and firms who perform lead abatement projects in pre-1978 target housing and child-occupied facilities to be certified and follow specific work practices. How can I lower my chances of exposure to Lead? According to the U.S. Department of Energy, 25 to 40 percent of the energy used for heating or cooling is wasted. Contaminants like cigarette smoke, pet hair and dander, or water damage are all factors that lead to your HVAC system not working to its potential. When an HVAC system is clean, it doesn’t have to work as hard to maintain the temperature you desire. As a result, less energy is used, leading to improved cost-effectiveness. Indoor air pollutants such as pollen, dust, mold spores, skin cells and animal dander accumulate in supply and return duct work and even in the coil of the HVAC system. These surfaces are hidden from our everyday view and can only be cleaned using proper procedures and specialty equipment. Each time an HVAC system cycles on it causes these foreign accumulations to migrate out of the duct work and into your lungs. Even worse, if mold is growing in your duct work spores and mycotoxins will be released into your breathing air. Most duct work installed in residential homes is now made of fiberglass board that is shaped into duct work. This board comes with a factory coating, but air erosion eventually causes it to break down and fiberglass can be distributed into your home each time the system cycles on. 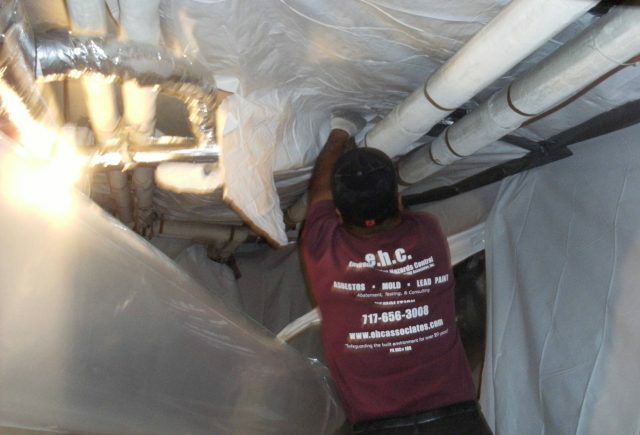 We offer an option with our proposals to seal the duct work using a special paint formulated for use in duct work to re-encapsulate the fiberglass. Once an air duct system is thoroughly cleaned, it should remain clean for 3 to 7 years if properly maintained. A standard disposable filter only stops about 10% of the airborne contaminates, allowing 90% of the dust in the room to flow back into the air system. To maintain protection against biological growth, an EPA registered biocide should be applied every 6 to 12 months by a qualified Air Duct Cleaning Professional. 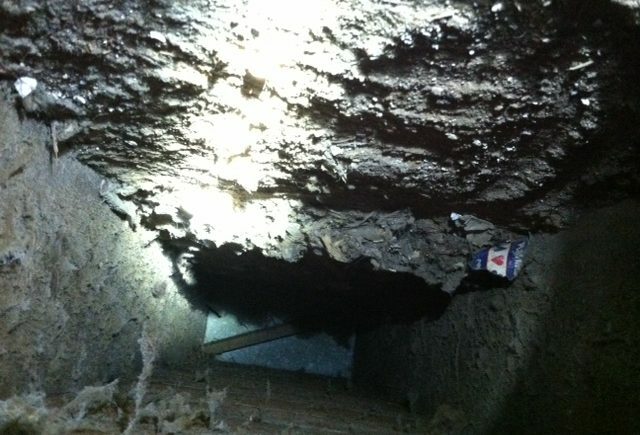 Mold can grow on the accumulated dust and foreign material that accumulates in supply and return duct work. 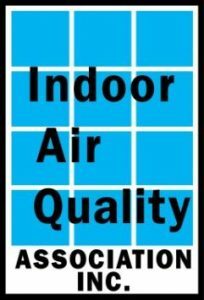 If humidity level increase, mold growth within 24 hours inside air ducts. HVAC coils can also malfunction and push excessive moisture into the duct work, which will also cause mold growth. The final cause of mold growth in duct work are whole house humidifiers installed in HVAC systems; often these can malfunction and push too much moisture into a system. 3. The Air handler and Coil. 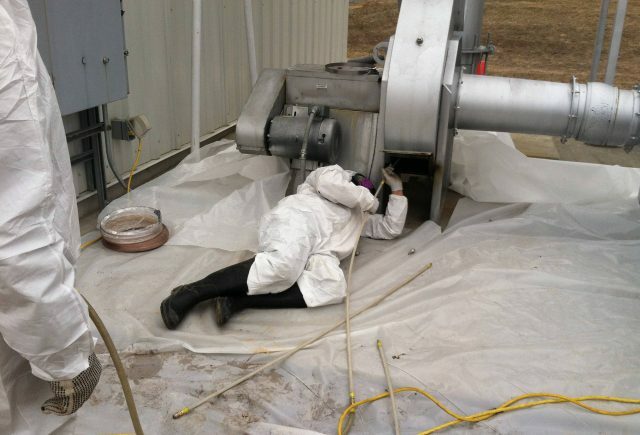 All components must be properly cleaned following NADACA source removal procedures. If a component is not cleaned, it will contaminate the system as soon as the system is turned back on after the cleaning. The average size residential house requires a 2 to 3 person crew 8 hours to properly clean; if a company is doing it faster they aren’t following the NADCA source removal standard.